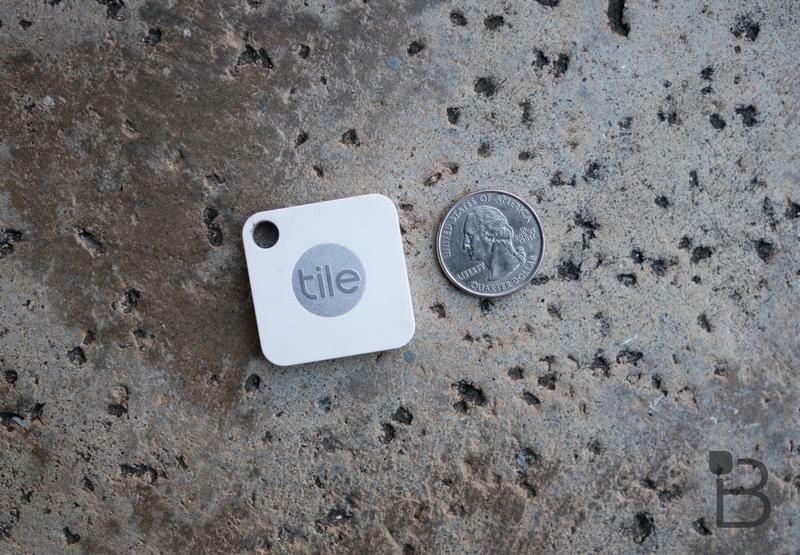 Smaller, lighter, but no less capable than the original tracker that put Tile on the map. If you find yourself constantly misplacing your keys (guilty), the new Tile Mate belongs on your key ring, post haste. 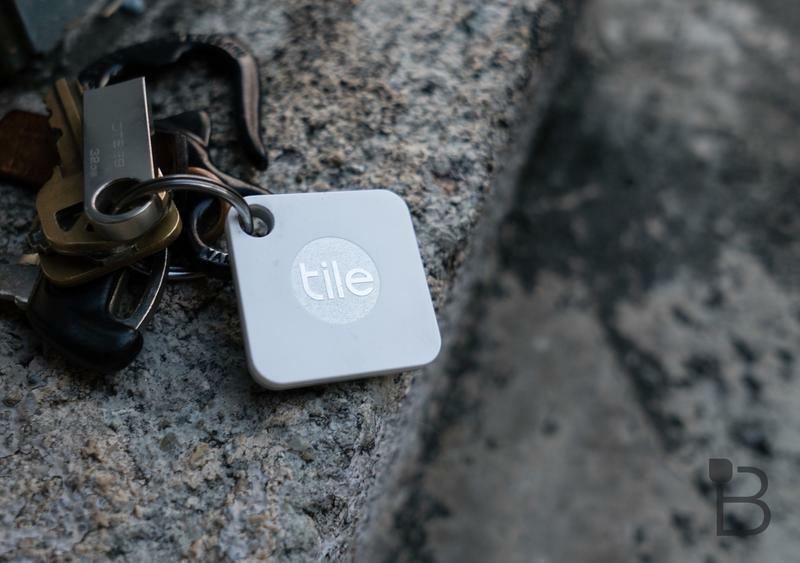 Available today, the Tile Mate is similar to the original, just in a much smaller package—by 25 percent, in fact. Whereas the Tile Slim looked like the original was pressed with a rolling pin, the Tile Mate looks like it was put into a shrink machine. It really is a lot smaller than the original, which makes a huge difference when attached to your keys. 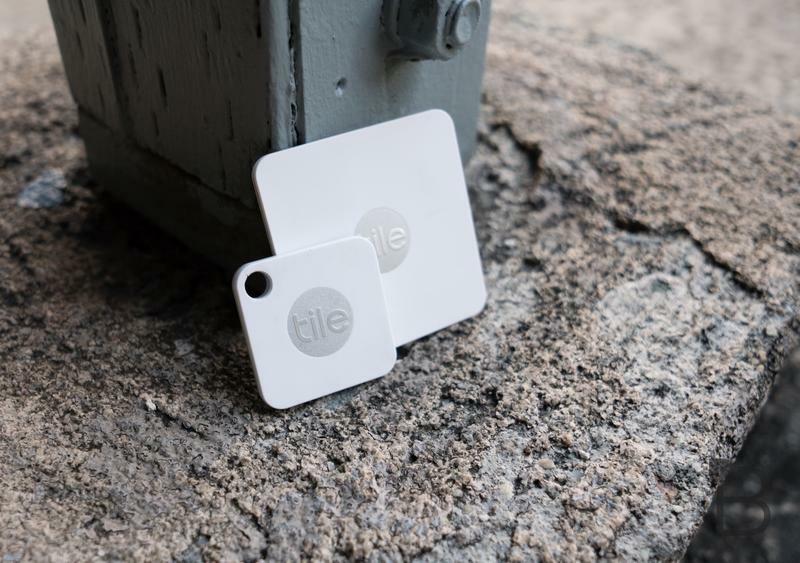 Like the original Tile, the Tile Mate acts as a Bluetooth tracker, which you can spot on a map with an accompanying app. 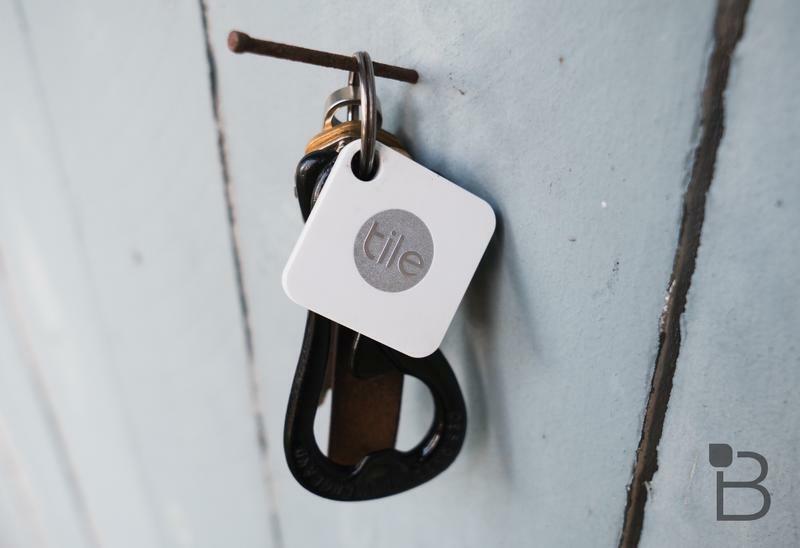 It also supports Tile’s global community—spanning 200 countries—so if the Mate leaves your immediate range, there’s a very good chance it will appear in Tile’s network. The Mate also supports four different ringtones, adding some variety to the experience. Otherwise, the Mate is the same as fans are used to. It’s a small plastic square that links up with a Tile app (available for Android and iOS) and can be attached to whatever it is you want to keep track of. Coming on the heels of the Tile Slim announcement, they make for a great one-two combo. If you own an original Tile, there’s no major reason to upgrade to the Mate unless you really want the smaller footprint. But whether it be a briefcase, camera, jacket, or luggage, Tile’s Bluetooth trackers are a solid way to keep track of your valuables. A single Tile Mate costs $25 or you can get a four pack for $70. You can pick up the new tracker through Tile’s website starting today.